A gun was recovered and four people were detained after a Snapchat video surfaced Monday of a student brandishing a firearm in a suburban middle school, police said. 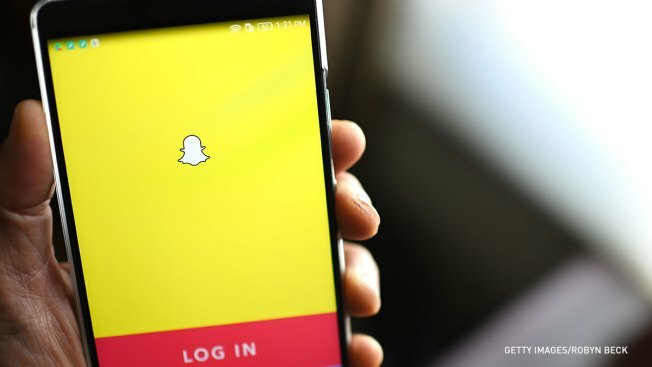 Berwyn police responded to Lincoln Middle School, on the 6400 block of West 16th Street, about 1:38 p.m. after they were “made aware” of the Snapchat video, according to a post on the department’s Facebook page. School authorities were collaborating with the department, police said. “There is no threat or danger to the greater public or within the school as a result of this incident,” police said. Authorities did not specify the ages of those being detained or if charges were pending.